Time to get up and face your exams. Arrive early. Avoid anxious friends. Go to the loo. Know how many questions or sections you have to answer and what they are worth BEFORE you arrive. Allocate your time according to the marks for each section or question. Know exactly what time you should finish each section and question. Breath steadily, get centred, sip water. Listen to the supervisor’s instructions. Ask for clarification at any time. Write your name and student number on the exam paper. Read through all the exam paper carefully. If there are choices, decide which questions to answer. make sure you are answering all questions required from each section. Plan to answer the easiest question first. Leave the hardest question to last. Know what time you should finish each question and stick to that time. PLEASE make sure you understand what each question is asking. Circle the key words in questions. Are you sure you know what the question is ACTUALLY asking? Start your first answer. Quickly plan your answer picking the BEST evidence you can provide that proves you are an expert on the subject. Don’t spend more time than planned on a section or question. Don’t over-answer or waffle on. Add dot points if you are running out of time. You won’t lose points and may gain some. If you have time skim read your answer for errors or omissions. This will also give you time to rest your writing hand and stop it cramping. Systematically work through all required answers keeping to your time allocation. Use every minute of exam time. If you have time left, review your answers before handing in the paper. Hand in your rough work too. 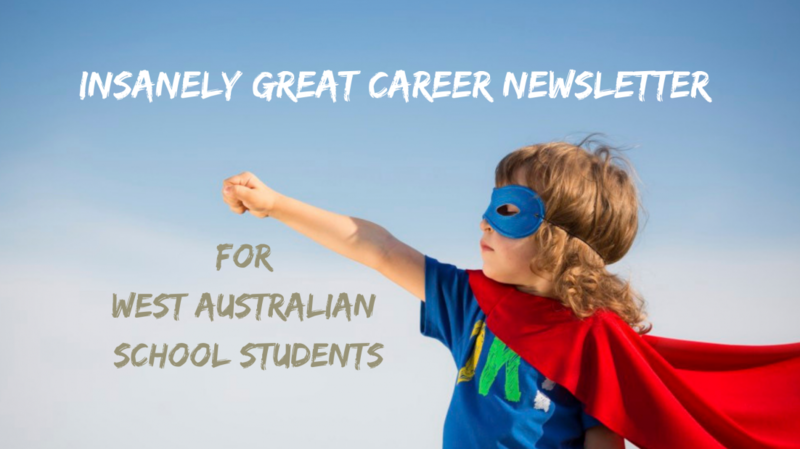 Categories: Career Advice | Tags: Exams, Senior school, WACE | Permalink.